Go big or go home. It sounds like a mantra made just for sports, but it also applies to Google. That’s because those websites who hit the top SERP spots tend to get more attention than those who appear down below. Consider this study profiled on Marketing Land: A little more than 71 percent of searches ended with a page one click. Only about 6 percent of searches, on the other hand, landed clicks on pages two and three of results. It’s clearly vital to get your company’s name high up in search results. 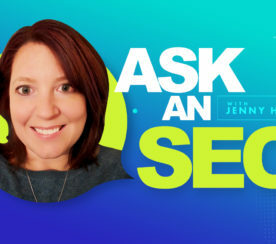 But at the same time, many believe that Google has made it harder and harder for anyone to hit a SERP goal. As many bloggers have pointed out, Google is now skewing search results by including relational terms and popularity scores. 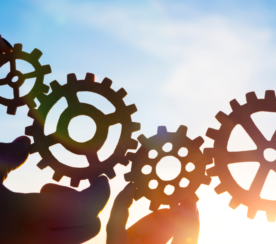 As a result, companies with a great deal of traffic tend to get the clicks, even if they don’t have the specific keywords you’ve so painfully worked to incorporate. As a little guy, it can be hard to get noticed. This is why Yelp matters so much in 2015 and beyond. 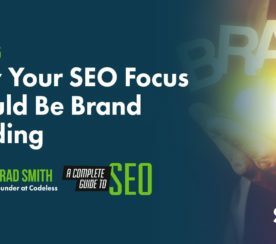 For smaller companies, it might be the only way to get even a little bit of page 1 Google attention. And if you do your Yelp homework, the attention you get could be positive enough that it could kick up your reputation score. If it’s of vital importance to get as high up in a SERP as you possibly can, and since Google seems to put big companies with a lot of traffic up higher, Yelp seems like an obvious tool to use. As ThinkSEM has pointed out, Yelp is often the very first thing people see when they run a search with any kind of place name included. Additionally, Yelp has a very sophisticated search engine of its own. That means people might go right to Yelp when they’re searching for information about local businesses. Capturing their attention could be a key to a better reputation. But really ruling Yelp isn’t as easy as it might seem. 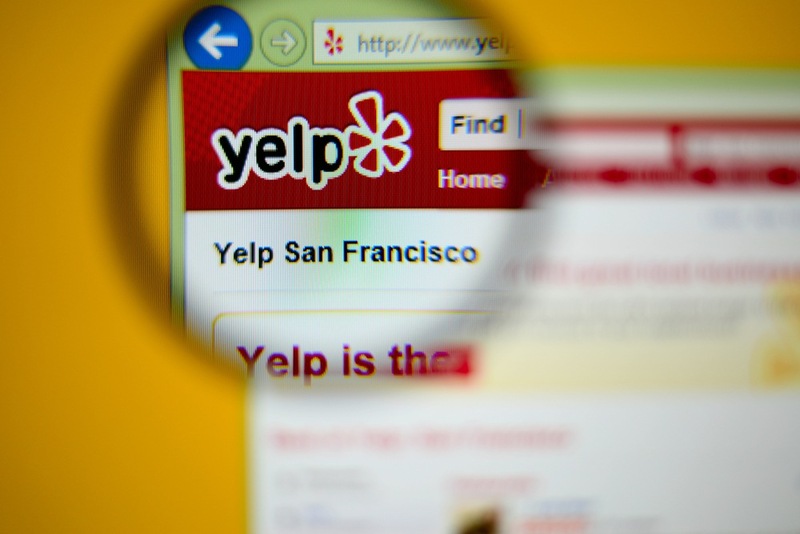 As a Harvard study from 2013 uncovered, something like 25 percent of the reviews submitted to Yelp are never published or recommended to users. That means a whole lot of data that could be used to boost your reputation could simply be missing from the site. There’s one way to overcome this problem, and it’s distressingly simple: You need to get more high-quality reviews. If only 75 percent of your reviews appear on the site and influence your reputation, you need to ensure that you have a whole lot of data for the Yelp algorithm to find. That way, if the site filters out a bunch of reviews you’ll still have a lot of good stuff to draw upon. They’re detailed. Good reviews are long, and they hold nuanced views. Out-and-out raves and disses don’t hold water. Content with a lot of information is rich enough to get noticed. They come from real, verified reviewers. If the account is linked to a real person with other social media accounts that can be verified, that review seems more valuable to Yelp. Writers have reviewed other places. Good reviews come from people who do this sort of reviewing a lot. With a little homework, you can make sure these are the sorts of reviews you’ll have on your site. You can’t simply write reviews for your own company and load them up on Yelp. That sort of activity is strictly banned per the site’s terms of service, and violating that agreement could get you in a lot of hot water. Similarly, you can’t specifically solicit good reviews and/or give people a script to follow when they do choose to write about you. That activity is also forbidden per the site’s rules. But you can do a little investigating and find client contacts who might do a lot of work for you, without a whole lot of prompting. The example sentences I’ve given here contain no threats. And they also don’t tell your reviewers what to say or how to say it. But, by reaching out to clients you’ve vetted (who you know love you and who you know can write), you’ll be going a long way toward getting great Yelp reviews. Once you have a cadre of good Yelp reviews, you’re bound to do better on a Google SERP. Here’s why: Yelp shows up high in search results, and Yelp pushes organizations with good reviews. If you have those reviews, you can achieve a sort of Google SERP dominance, even if you do very little Google work at all. Try it out! And please, if I’ve missed any tips you think are particularly helpful when it comes to Yelp, share them in the comments section.